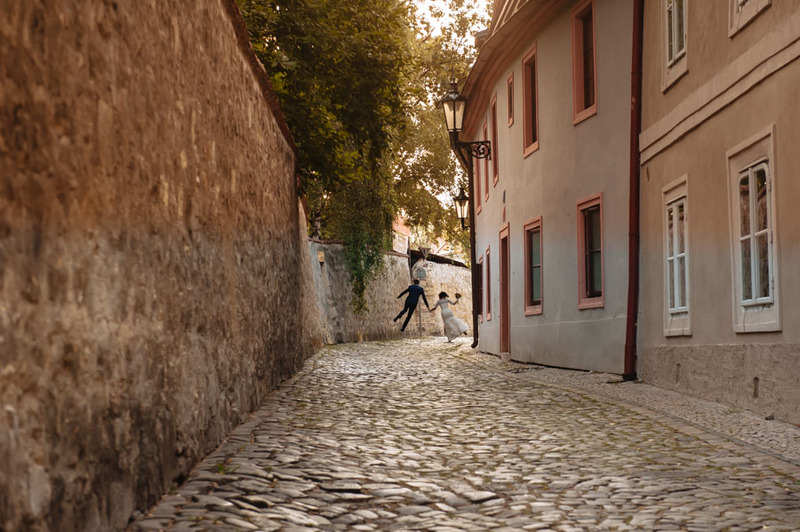 Dreams must come true! 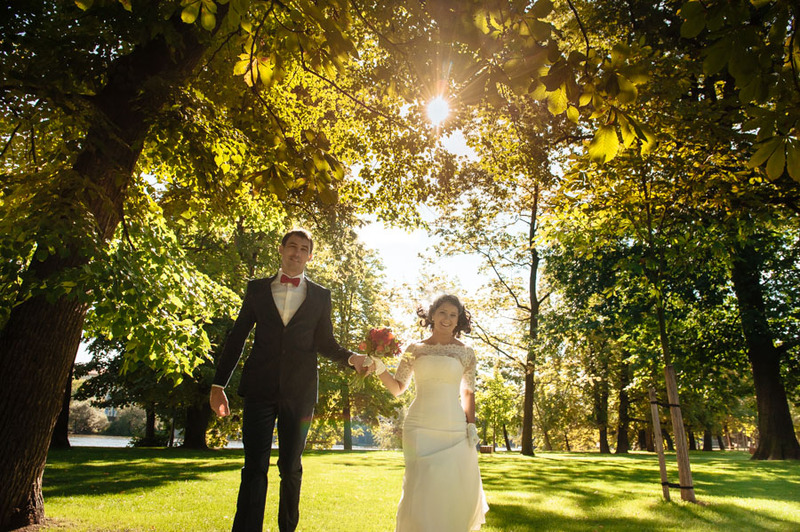 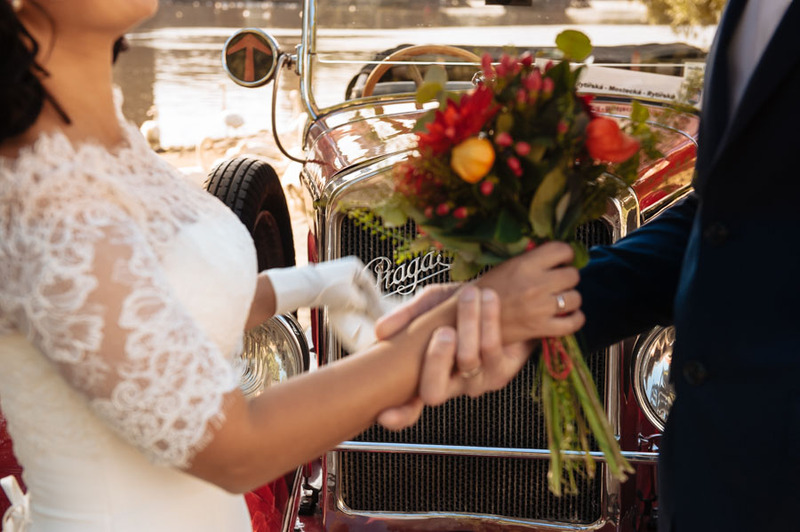 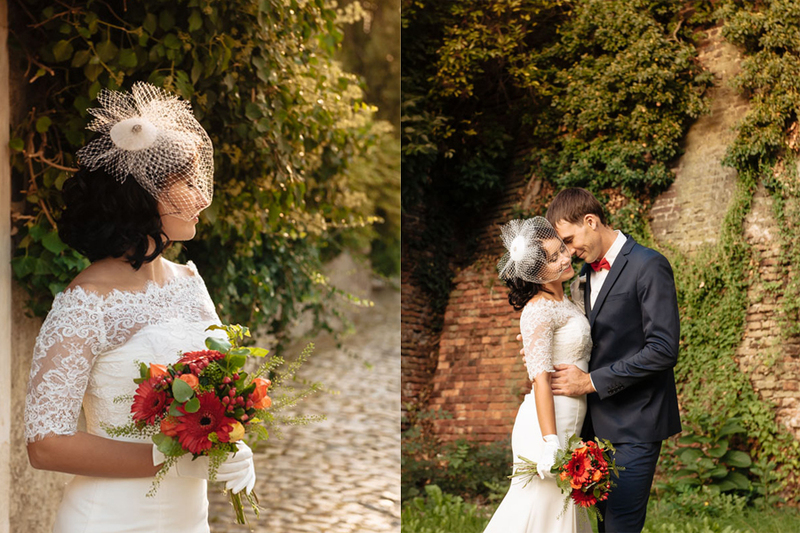 Ksenia and Eugeny got married last week in Russia. 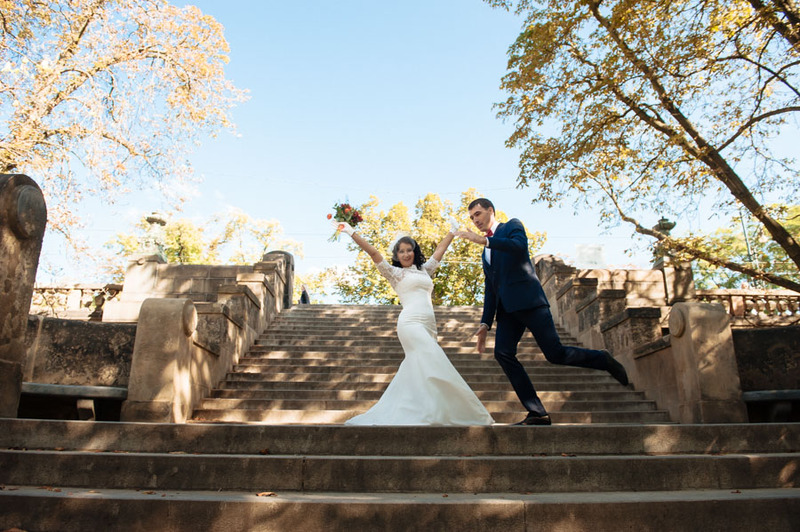 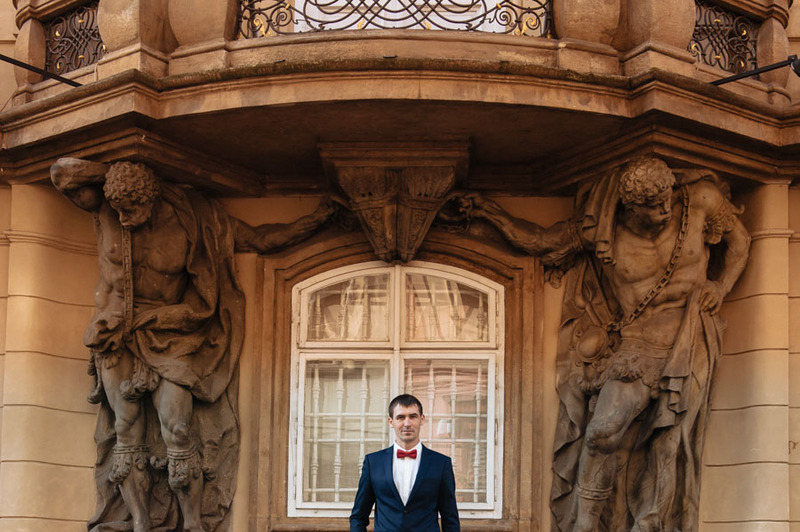 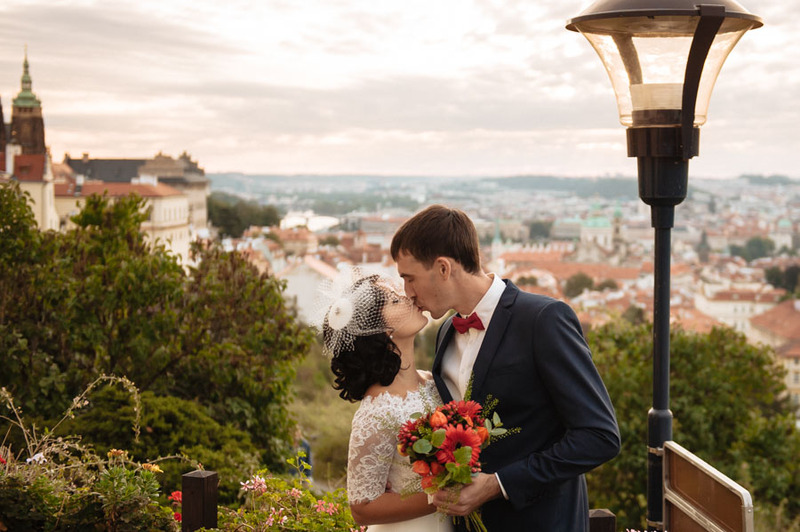 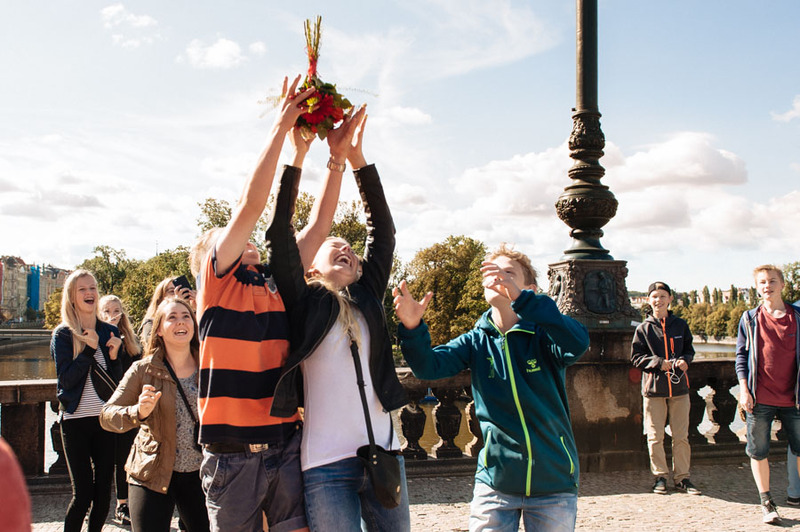 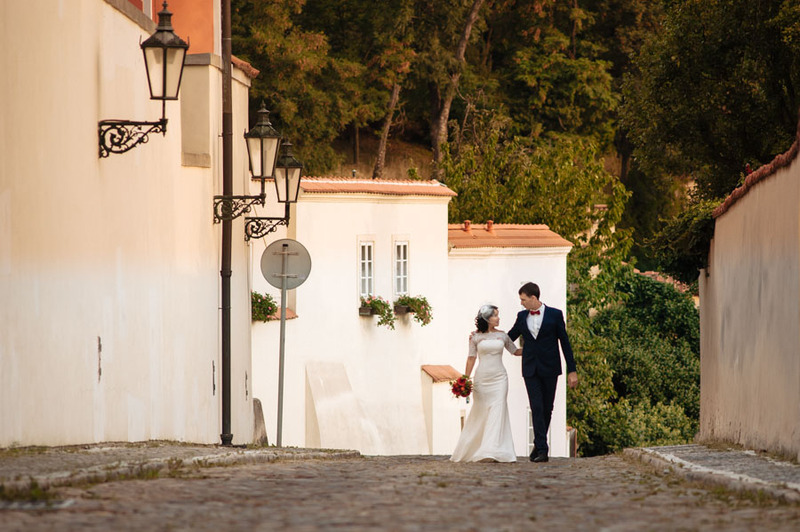 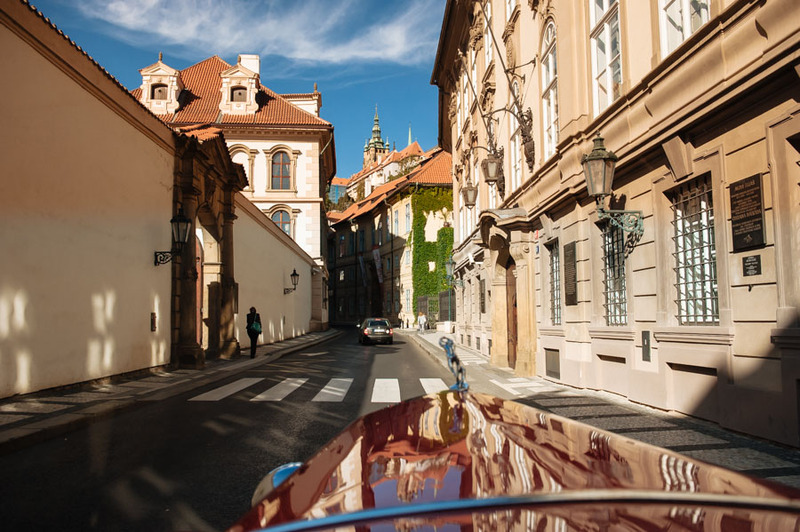 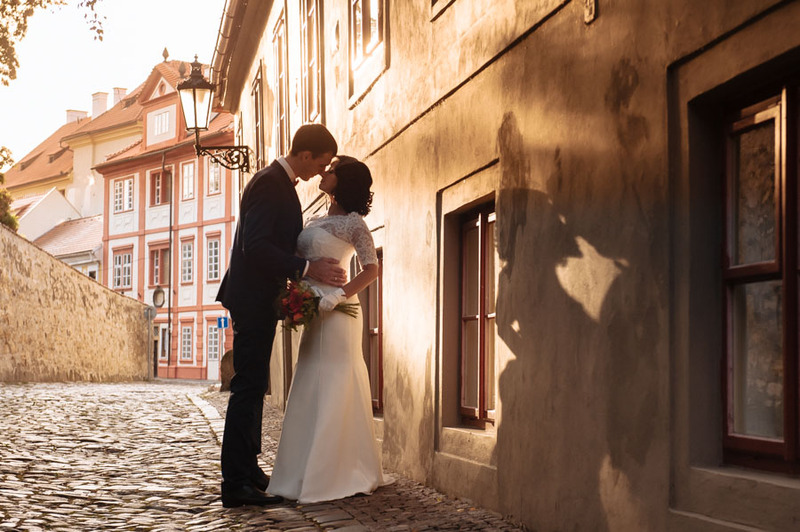 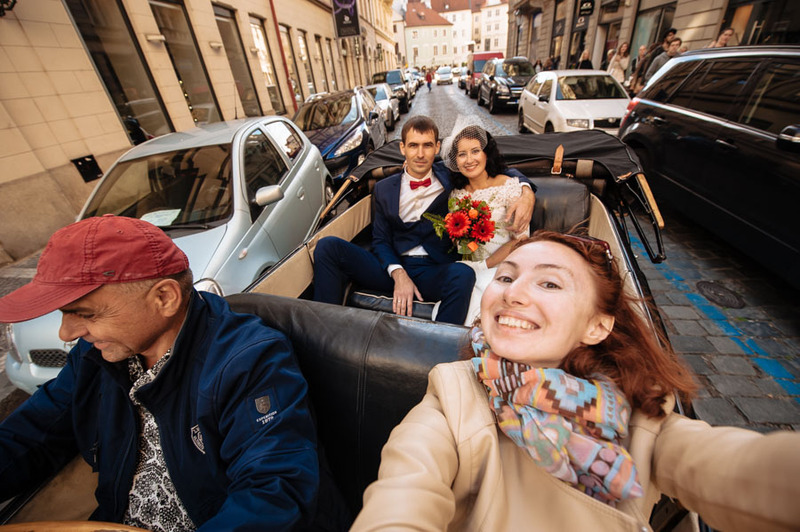 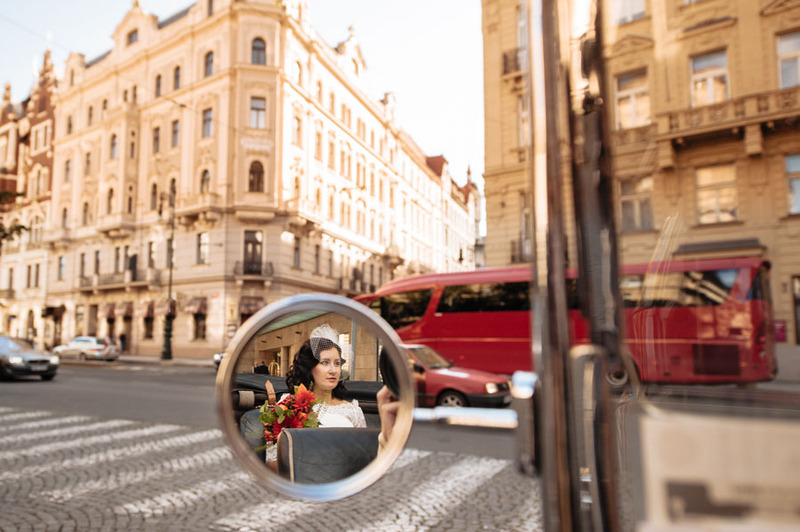 Then they arrived to Prague to make Ksenia`s dream true: after-wedding shooting in Prague Old Town/ Old Town of Prague. 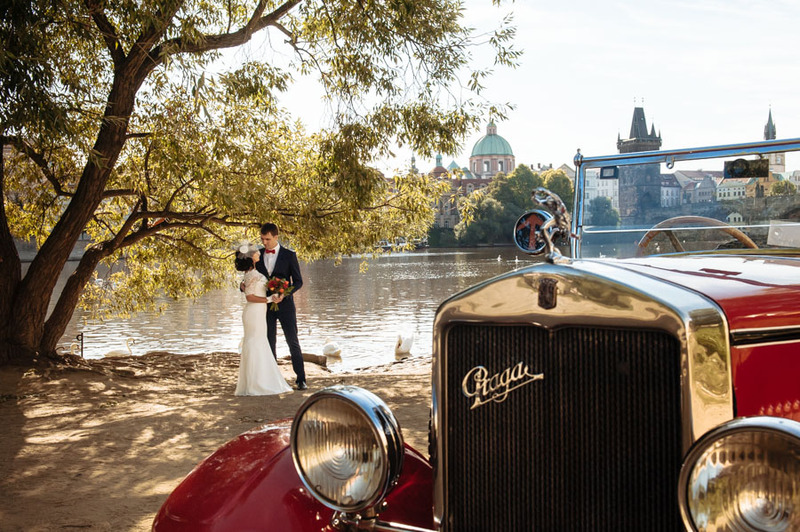 We rented retro-car and enjoyed September morning.